Pressure washing residential exteriors, garages, driveways, walks, and patios helps remove unsightly grime and clinging, sticky debris from outdoor surfaces. It will help spruce up your property quickly. Consider utilizing this helpful cleaning technology! Today some companies offer regular power washing services at reasonable rates. 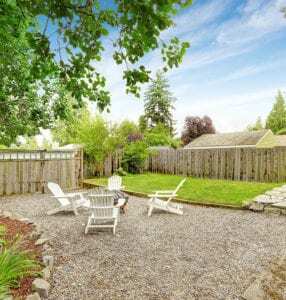 Most experts agree one of the biggest “bangs for the buck” in residential improvements involves enhancing landscaping. Sometimes simply placing flowering potted plants near a front door significantly augments the appearance of a home. Many horticultural projects cost little, yet yield significant economic rewards. In Florida, we benefit from optimal year-round growing conditions. Our warm climate and plentiful rainfall permit the installation of spectacular flowering displays. 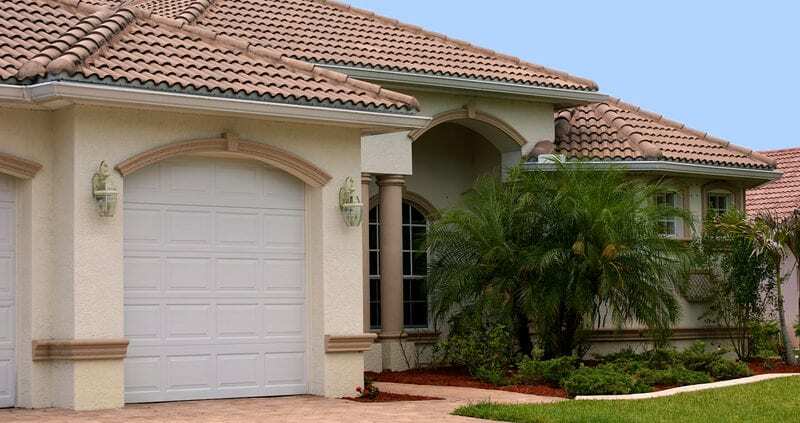 Aside from upgrading the horticultural aspect of your yard, you could add a paved entertainment or even upgrade your driveway, giving your home wonderful curb appeal that will be attractive to future buyers and will add significant value to your home. 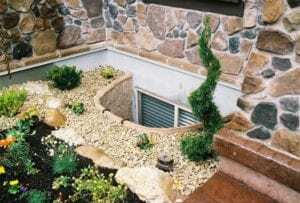 Adding secure window well covers and window well liners improves safety and waterproofing. Sadly, every year tragic accidents occur because young children or pets unwittingly topple into exposed window wells, often with damaging consequences. You’ll prevent these types of accidents by adding window well covers to your “must have” list. Augmenting window well liners in this situation usually makes sense, too. This upgrade may pay for itself many times over! Consider implementing this step today. Few modifications contribute as much to the aesthetic impact of a Florida residence as refurbishing the roof. If you’ve noticed badly aging, warped, damaged asphalt tiles on your home, of if you’ve discovered roof leaks on the property, consider installing a new roofing system as soon as possible. This is a slightly bigger project than the others on this list, so you may need a small home improvement loan to help cover the initial cost. But don’t worry — this kind of improvement quickly pays for itself! 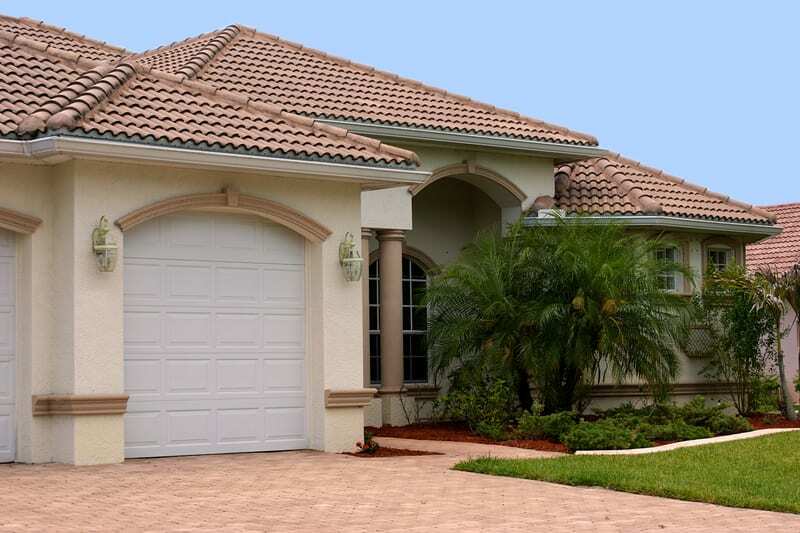 Adding exterior light to your residence will make your property more appealing to visitors during evening hours. It could also prevent some potentially expensive slip-and-fall accidents! Improving the outdoor illumination sometimes deters nighttime burglaries. Today a wide variety of attractive LED lighting systems make the installation of targeted outdoor lighting products exceedingly cost-effective. Investing in your home’s appearance may help increase the enjoyment you obtain from your property. While residential exteriors differ, making some types of improvements often yields long lasting rewards. Consider taking this step today!